When it comes to daily beauty routines, taking off your makeup is arguably the most important step in using it. All of those pigments, silicones, and shimmer particles can clog pores and start a vicious cycle of acne and irritation. Plus it’s known at this point that sleeping in your makeup more than one night per week causes acne and premature aging. Luckily, there’s a pretty simple way to make sure you’re taking it all off: double cleanse using a cleansing balm. Water based cleansers really can’t do it all, and if you don’t remove makeup before you go in with active ingredients, you’re reducing their efficacy. This is why cleansing balms have joined the shelfie ranks with lightning speed. These blush busting formulas use oils, waxes, or butters to help melt down even the heaviest makeup. Some people use them solo, some use as step one. Whenever I’m wearing foundation, there’s no negotiating: I find that balms work better than wipes, micellar water, and oil cleansers. I chatted with one of the best DIY queens around, Canadian blogger and author Marie Rayma of Humblebee and Me, about what to put in your own recipe so that your skin is always happy. 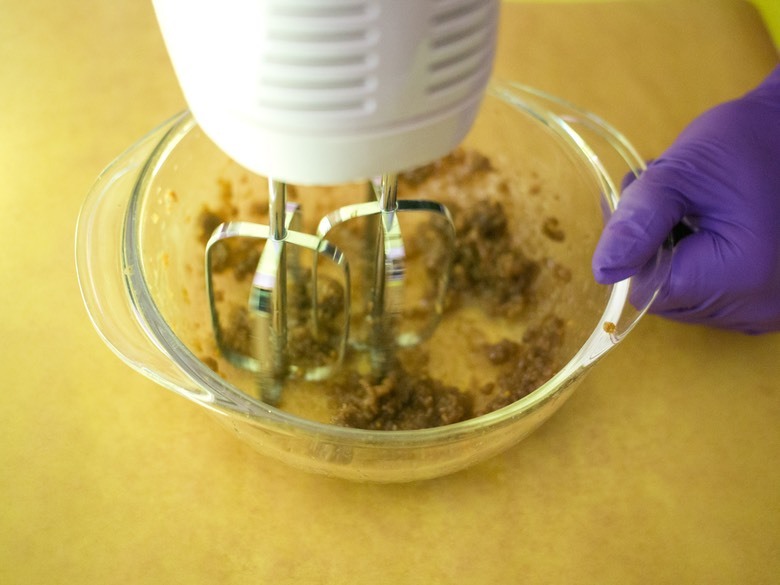 Marie has pages upon pages of recipes that address different skin concerns on her blog. She uses everything from the most unique and exotic ingredients to the basic, easily available ones. Rayma is a skilled DIY recipe developer, and her love of ingredients and details is what sets her apart. Her passion for DIY comes from a personal pledge to never buy personal care products again. She’s been documenting her adventures on Humblebee & Me for over six years, in addition to having a full time graphic designer job! To me, she’s the Ina Garten of DIY because she keeps it simple, but attains near perfection for the final product. Had some #diy fun today with @ohmiamore ⚗️?? To make skin care that suits your skin, choosing ingredients is key. For this balm, starting with an oil that suits your needs is step one. My formula is based on Rayma’s Egyptian Magic Cleansing Balm. She recommends using argan oil to get maximum moisture, as it’s high in vitamin E. I went with black seed oil to go after my extra bad acne. I made a small batch of balm this time, since using DIY products quickly is advisable to stop them from expiring and going to waste. This recipe makes a rough total of two ounces of product, which is perfect for repurposing an old skin cream jar after you’ve sterilized it. Blend until well mixed and dispense into a container. Rayma’s tips for DIYers new and experienced is to take notes on formulas and label each product. Her point was proven when I had to attempt this recipe a few times to get it right. Luckily, the failures still “worked,” they were just far uglier than the ones on her blog. 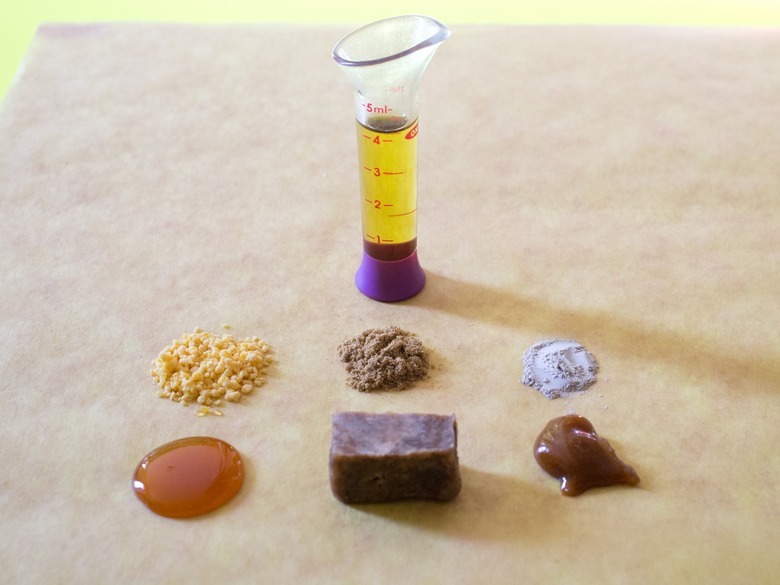 Even though my jar below isn’t exactly stunning, the only other cleansing balms I’ve liked are over 50 dollars, so at least this recipe saves lots of cash. I like to use a nickel sized dollop of this goop to remove makeup — it leaves my skin soft, dewy, and clean. The added soap helps you cheat that oil-slick from formulas that leave behind too much, as those can clog pores over time. 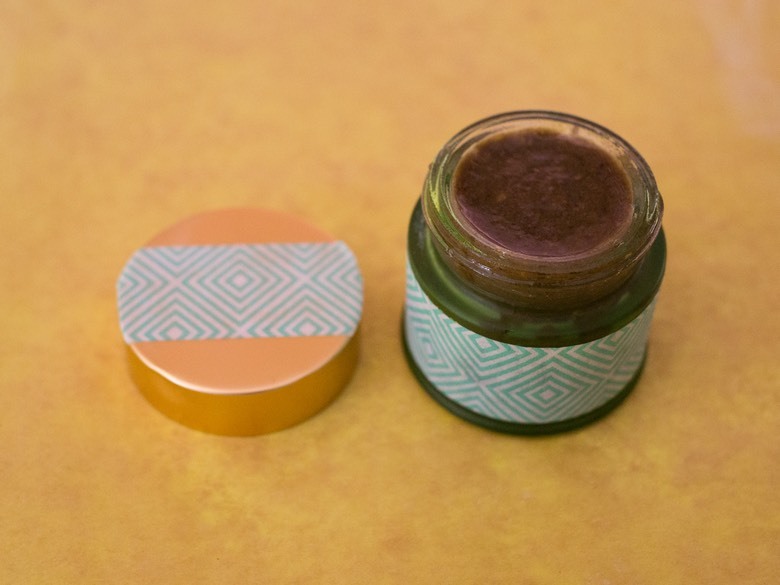 If this balm worked for you, and you love the idea of getting into homemade cosmetics in a serious way, you can order Rayma’s book here. You can try your hand at any of her awesome recipes for everything from lip balm to deodorant now on her site if you can’t wait to get your hands on the book.